An Abbotsford student involved in a skiing incident was given CPR. Eleven students and two staff members from the Mennonite Educational Institute Secondary school in Abbotsford went up to Whistler for a day of skiing and boarding. The plan was to spend the day on the slopes and meet up at 3 PM. When the time came, everyone turned up except one student. A search was started and later that night, the night crews found a 14-year old boy at the bottom of a large cliff. The ski patrol members performed CPR on the teen but could not be resuscitated. 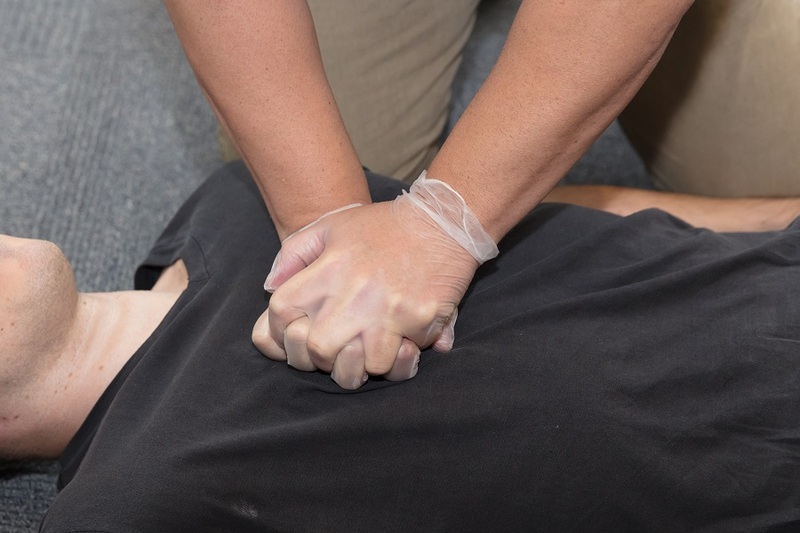 Cardiopulmonary resuscitation (CPR) is an essential skill that you can learn in a first aid course. It remains unclear how the boy died. According to Vijay Manuel, head of schools for MEI, the school does not want to release his name yet. The schools have brought in grief counselors to assist students, staff and parents as they try to process the death of the boy. Cardiopulmonary resuscitation (CPR) is an essential skill that you can learn in a first aid course. It is a life-saving technique that significantly improves the chances of survival during emergencies.